Well the two week holiday is over, the suitcase is unpacked, and the summer clothes have been swopped for thermals. Hong Kong was an amazing city, although the problem with having such a busy couple of weeks is that there wasn’t much time for reading. In fact I only managed one and a half books which is less than I normally read when working full time. The book I managed to complete was called Gweilo: Memories of a Hong Kong Childhood by Martin Booth. This recounted his childhood in the 1950s which he spent in Hong Kong. 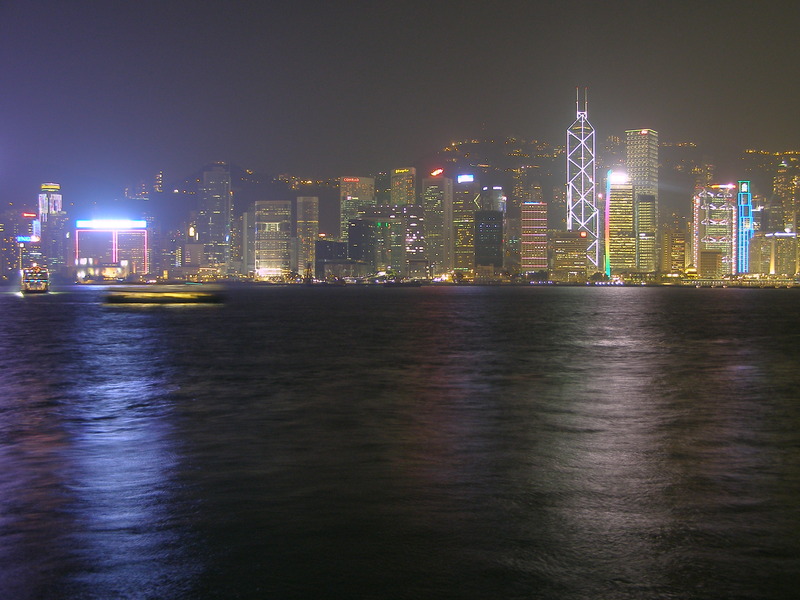 Hong Kong was an amazing place, with some real contrasts of culture and scenary. We had a non stop two weeks from Big Budda’s at the top of a cable car ride, to light shows across the Harbour. From hiking up a mountain, to riding the worlds longest escalator. From sampan rides through a floating fishing village, to an express elevator to the 47th floor. Hong Kong really does have it all, including my very cute Goddaughter dressed for Halloween. Whilst I would happily have stayed in Hong Kong a lot longer, its now back to reality (not to mention the cold and dark weather which was a bit of a shock after the sun and heat) At least dark nights mean more time for reading so normal crime blogging service will be resumed shortly! The coffee sounds good, and we are so pleased you had such a great time!